Design Yourself. Style build for you. 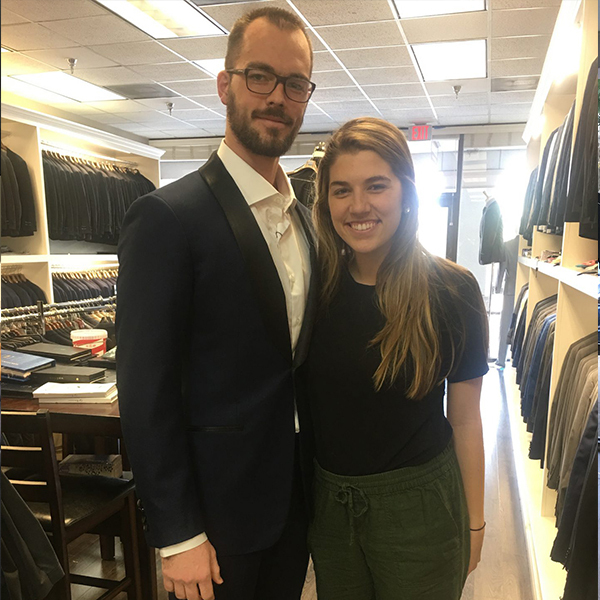 I was in need of a suit for a wedding and i found Bzach. 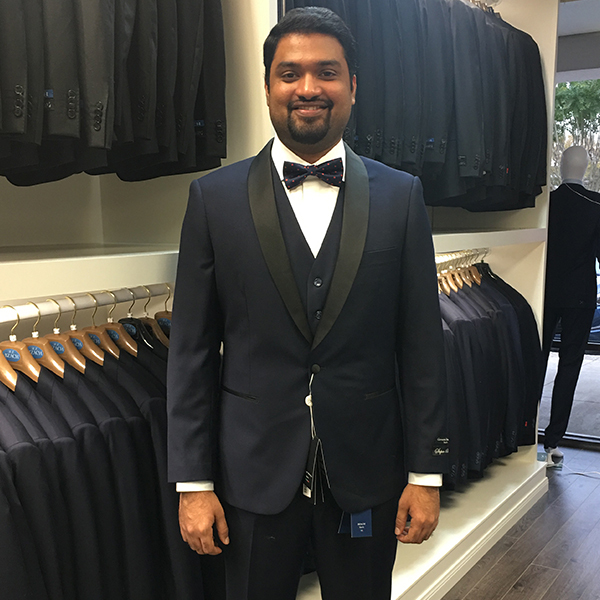 Balu has a wonderful selection of suits available at his store. Just looking at me he was able to find the correct suit that fits me. He has a good sense of style and we went over multiple colored suits, shirts , tie etc. He is a perfection Guru so i liked that about him. He has a wonderful collection of Dress shirts and he also does custom fit suits. Definitely will come back to Bzach to get my next suit. I had a custom tuxedo made for my husband. We were on a time crunch and this place was able to deliver in a timely manner. Balu really cares about his customers. My husband loved his tux and could not stop talking about how well it fit. He received compliments all night. We drove in from Houston for this and it was worth it! We will be back! Balu is absolutely amazing! I walked in and let him know what I was looking for and before I knew it I was in the best suit of my life and felt like a million bucks. He is extremely knowledgeable and works with you to make sure you look your best. 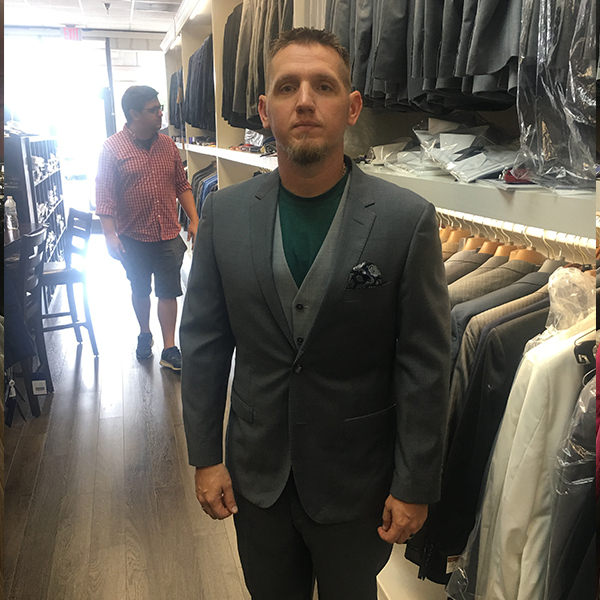 I was so impressed that when I came in to pick my suit up I bought another. Great suits, great price, great tailor. This is the only place I will buy my suits and shirts from now on. 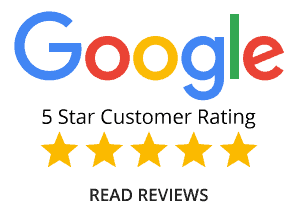 Could not ask for better personalized service….. Tell Balu what you like and what you don’t like and he’ll find you the perfect clothing at more than reasonable prices. I went in based on the reviews I read here and was more than pleased. I took my teenage son here for his first suit, and we will definitely return once he grows out of it. The owner helped us. He was very nice and extremely knowledgeable. He took one look at my son and knew the correct size without needing to measure. The suits are very high quality at a great price. We were even given a very nice discount. I’ll be recommending Bzach’s shop to everyone I know. Great experience! 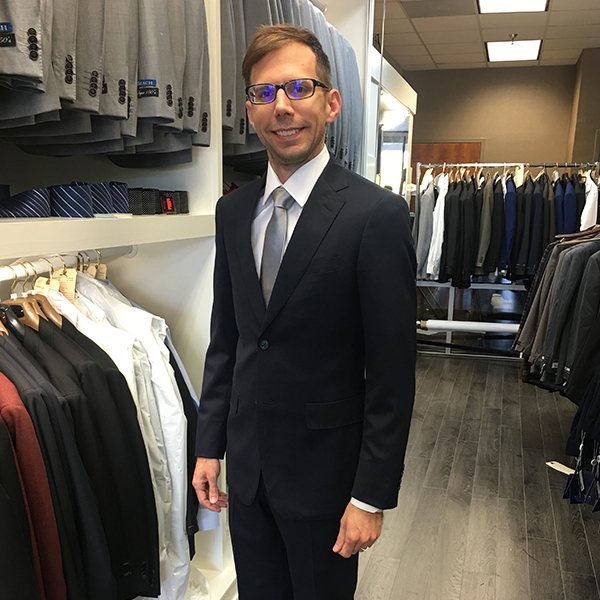 Over the last 30 years I have purchased suits as needed. However, the level of expertise and quality of materials at Bzach and Balu’s skills at fitting I have never experienced. How do you know it is a good suit? You JUST KNOW when you put it on!! I’m a thin athletic guy and feel great in my new suit from Bzach’s. The fact that Balu sized me up just by eye only verified his level of expertise. I look forward to many more suits from his shop! Prices are very reasonable for this level of fit and the quality of service.